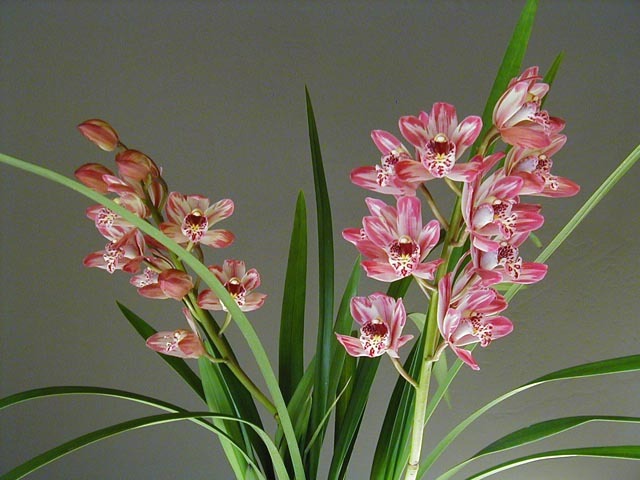 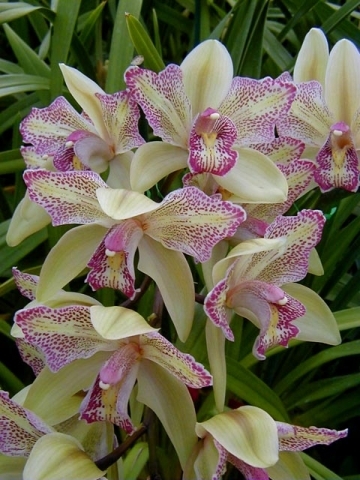 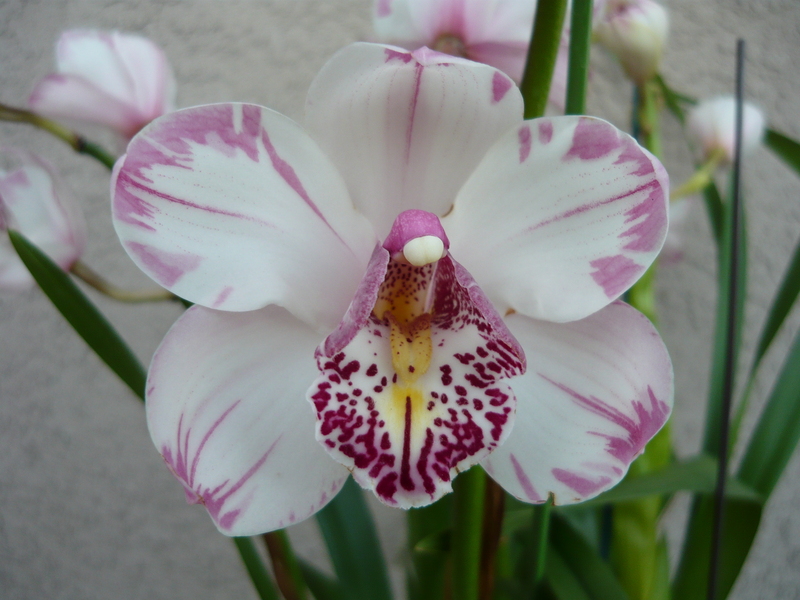 The term ‘splash petal’ refers to the watercolor edge markings on the petals. 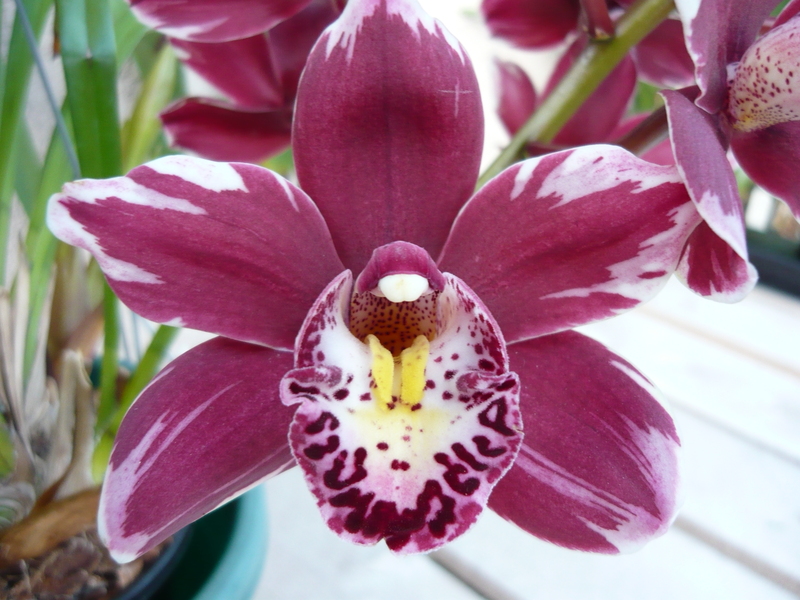 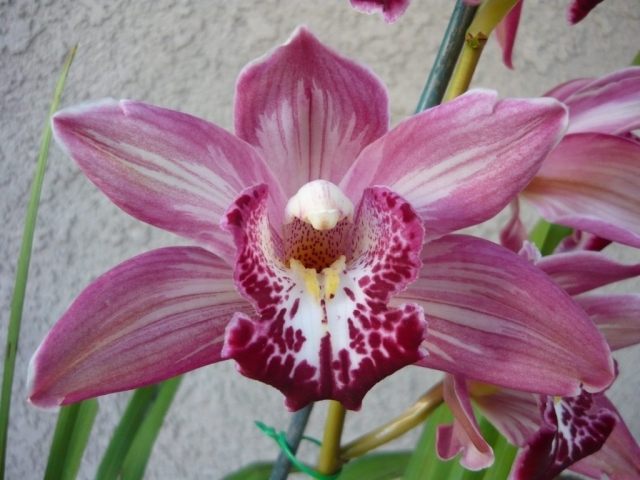 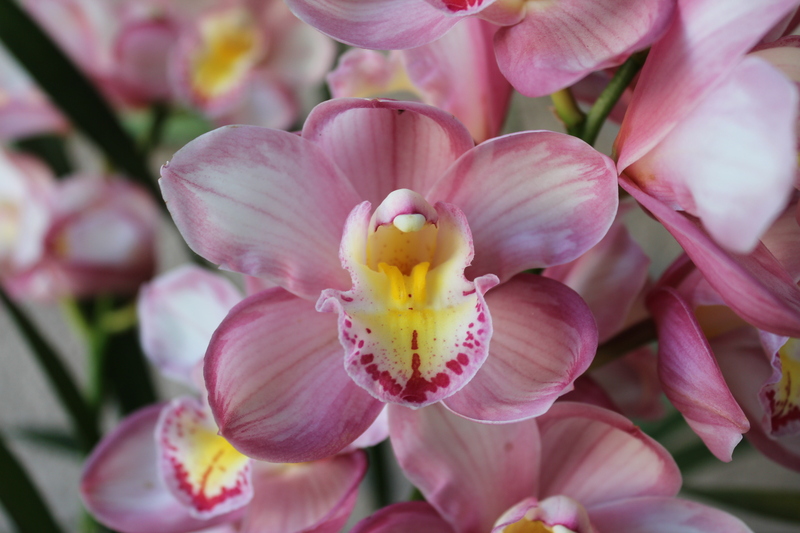 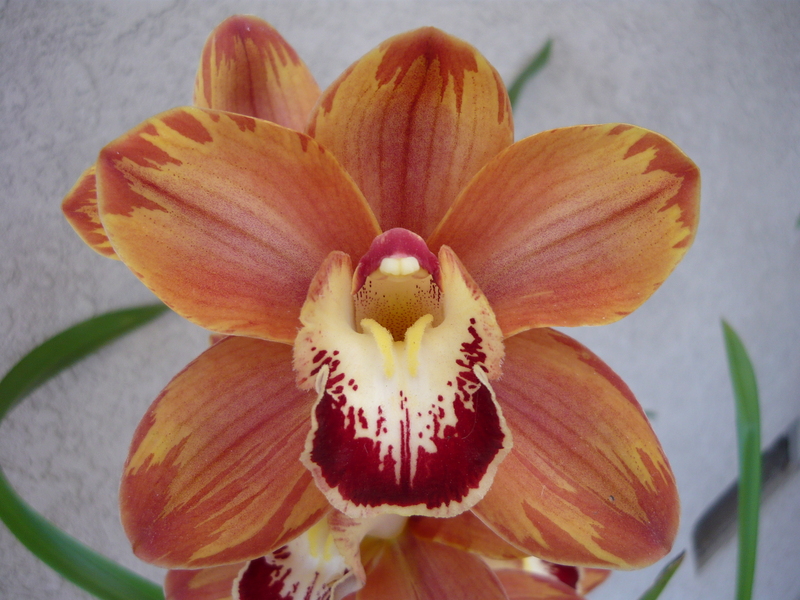 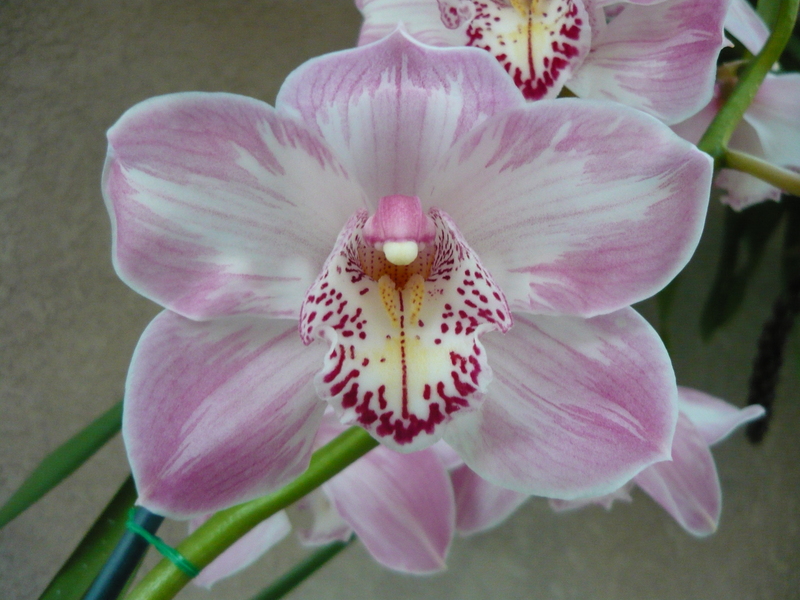 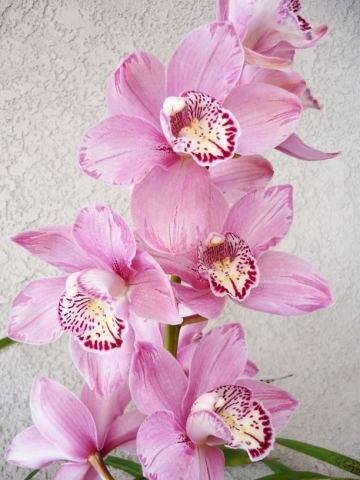 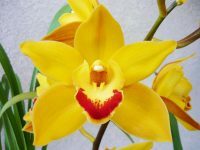 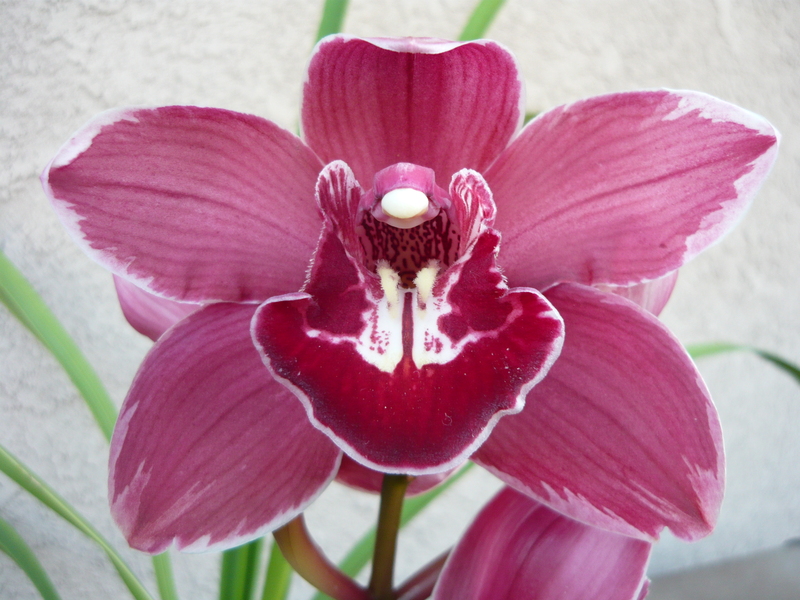 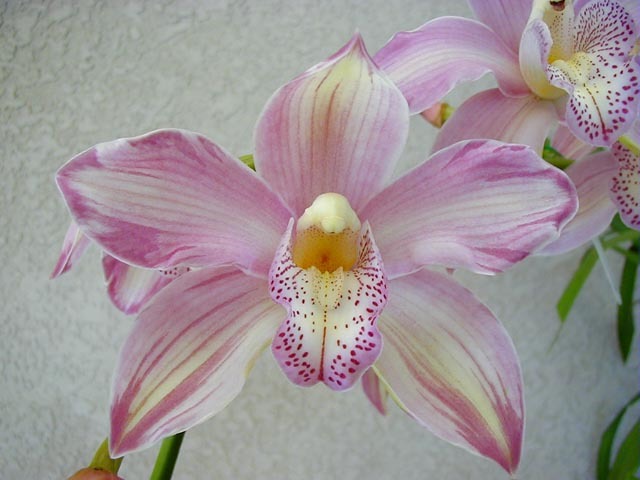 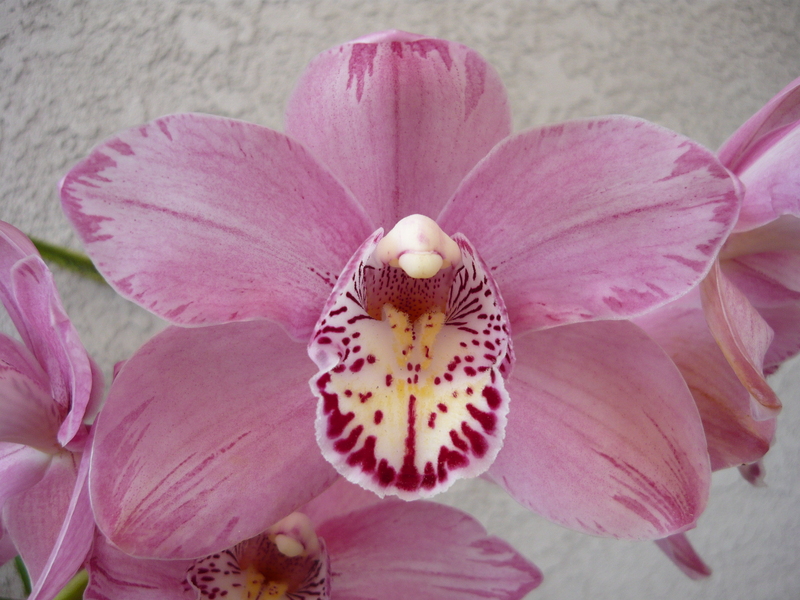 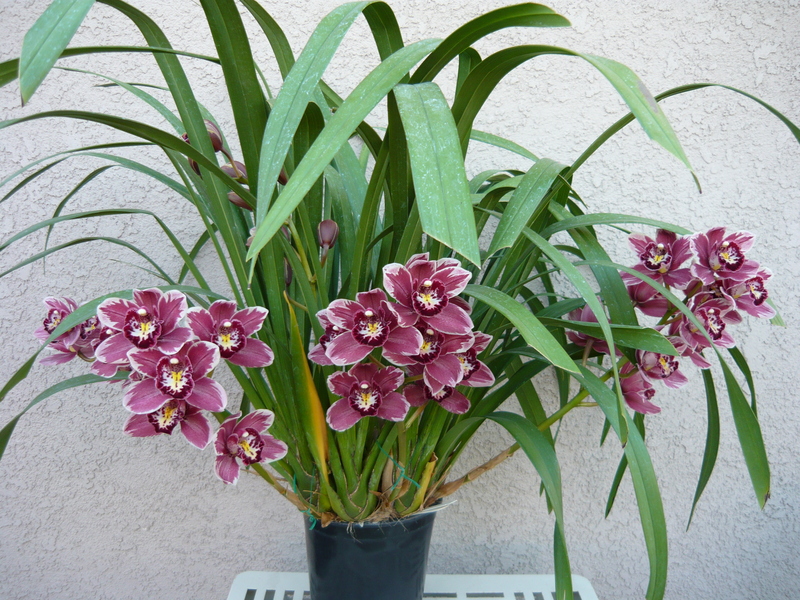 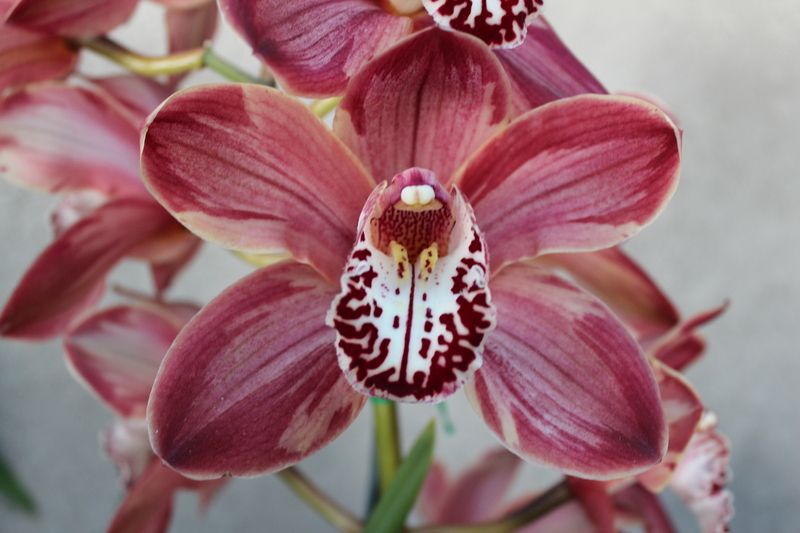 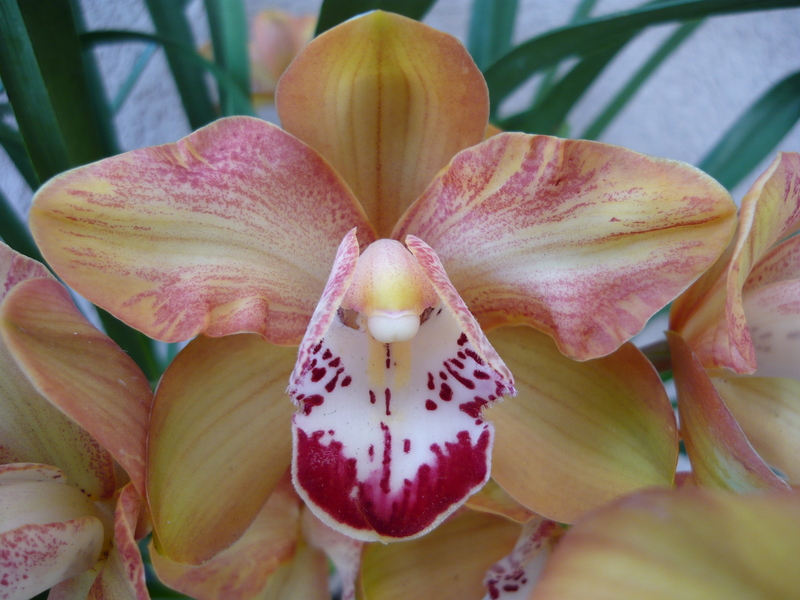 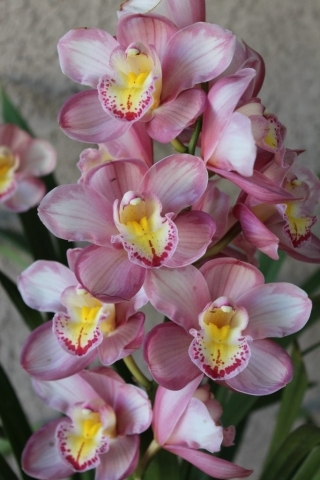 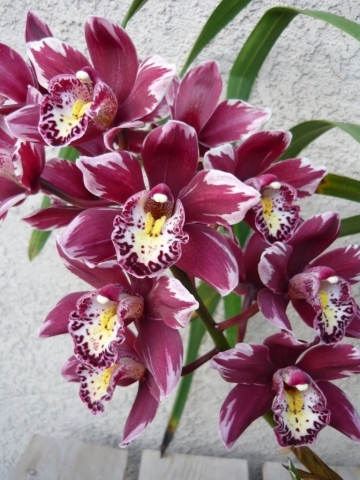 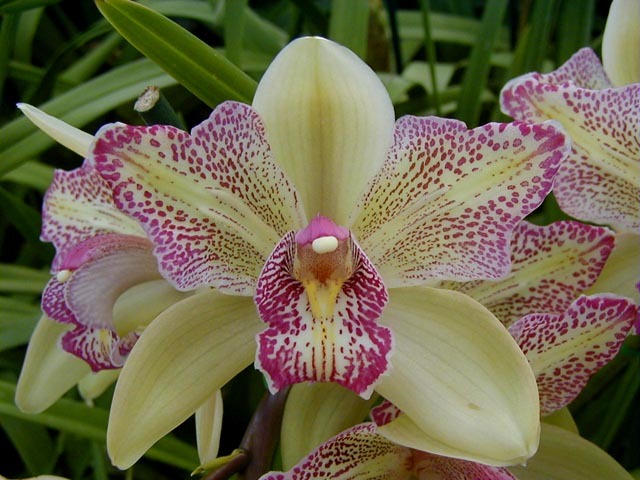 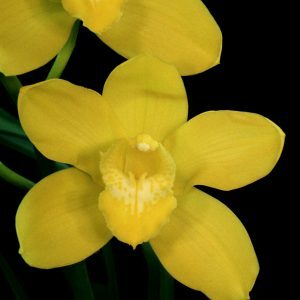 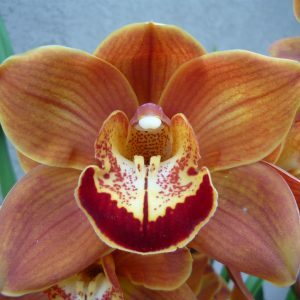 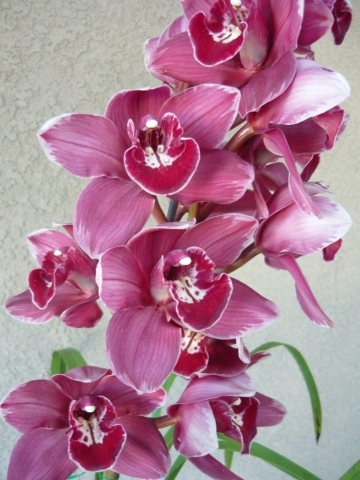 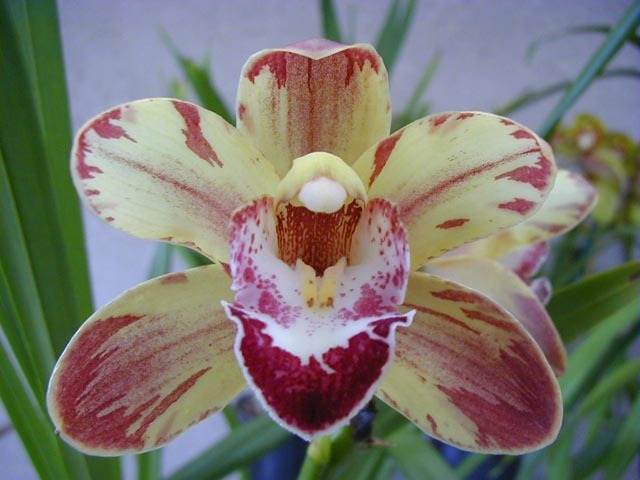 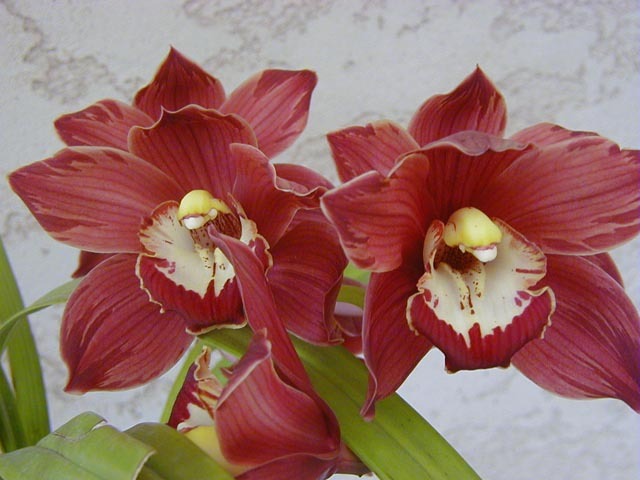 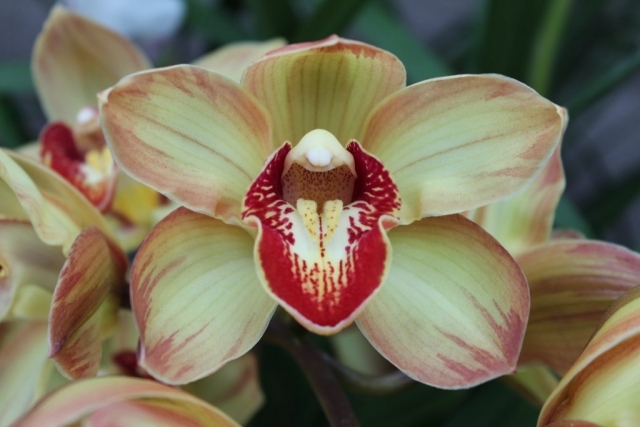 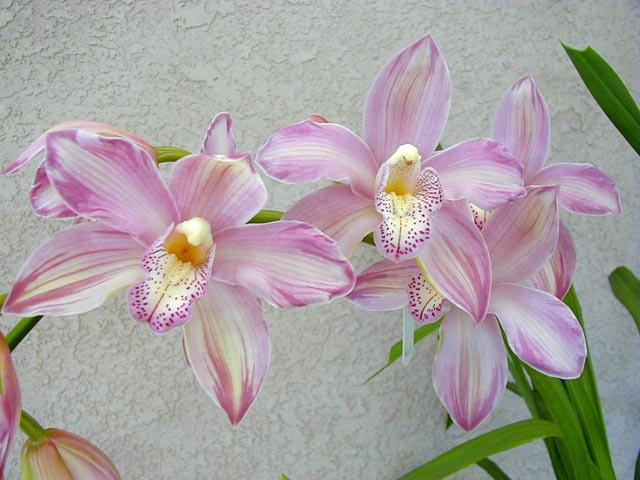 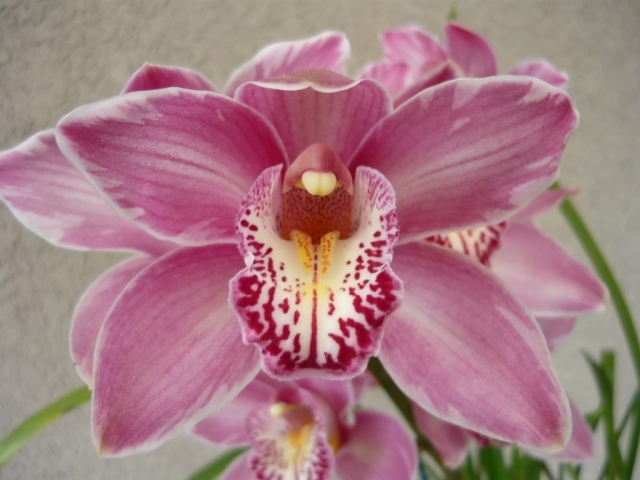 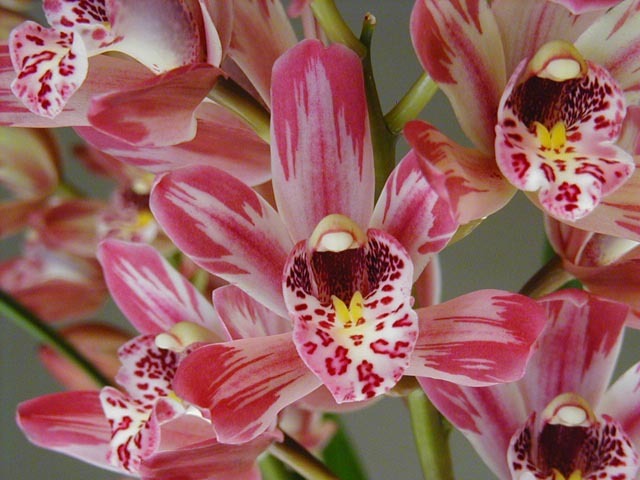 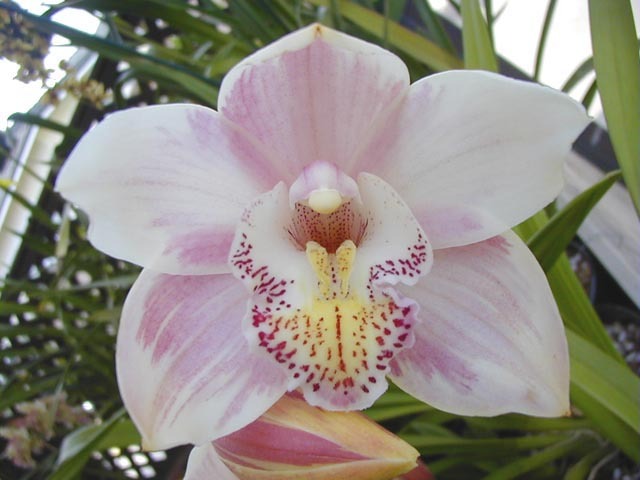 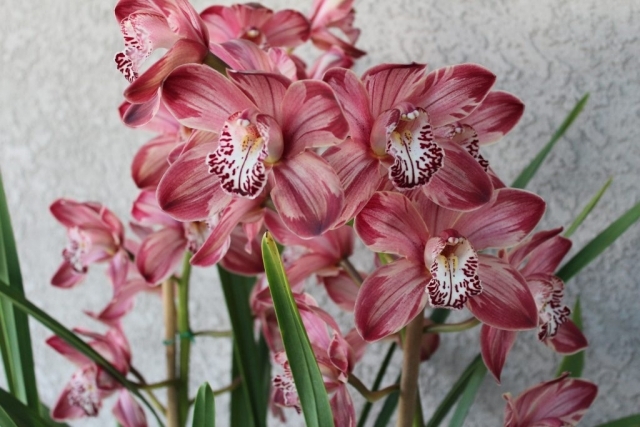 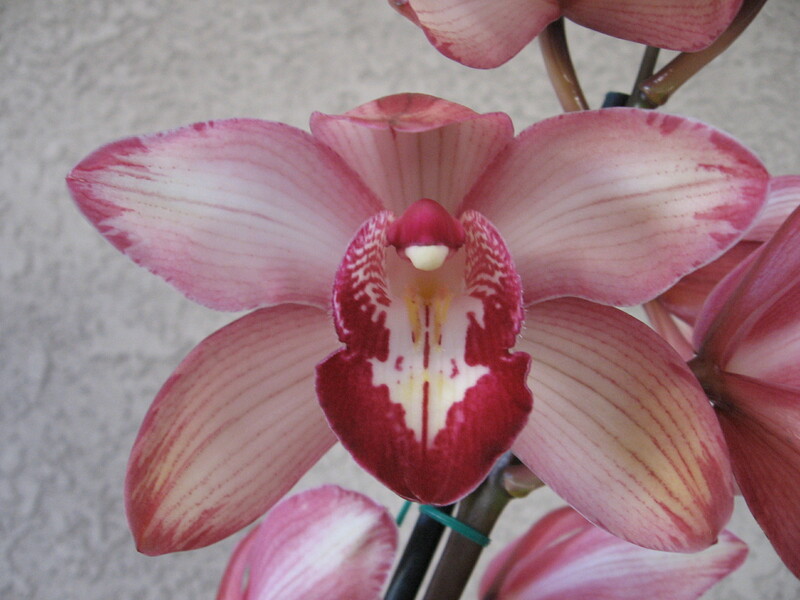 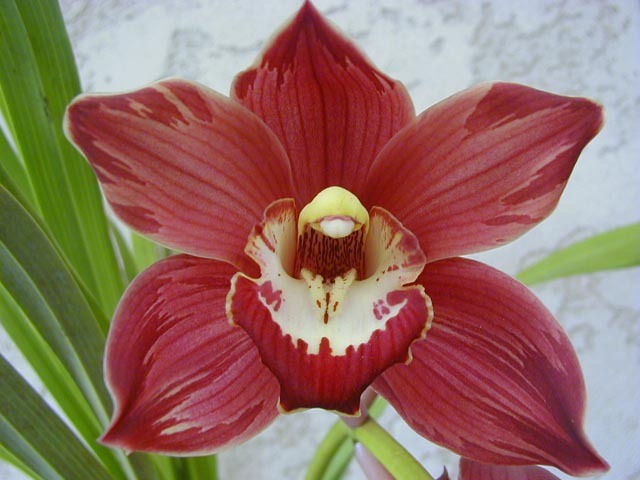 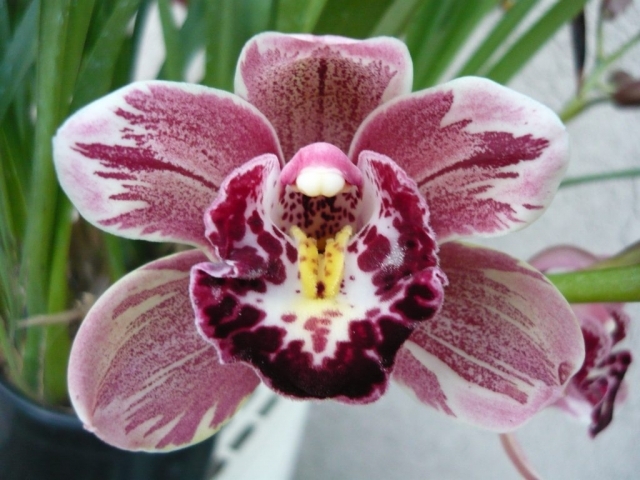 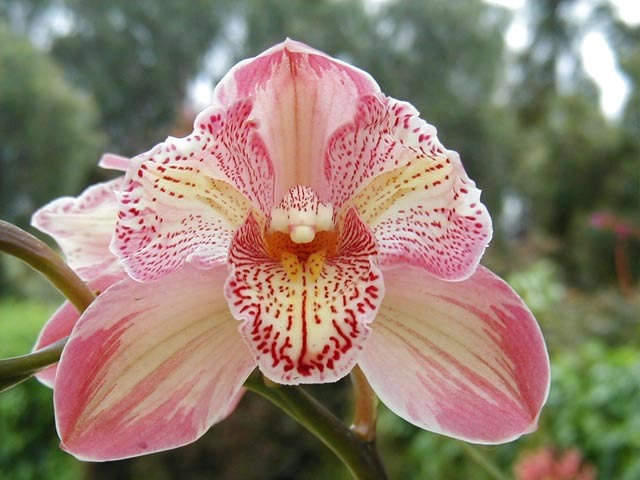 As though painted on by a brush, they are strikingly different from other orchids that are of a singular color. 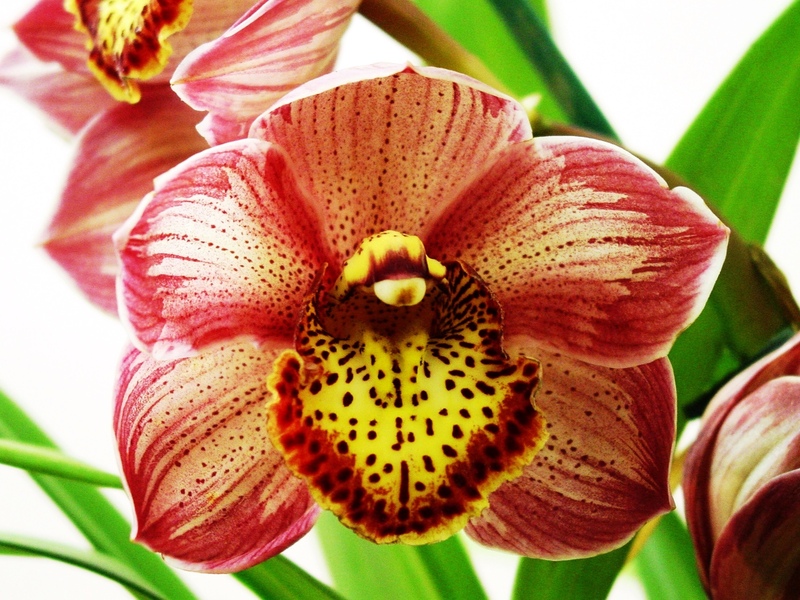 The ‘splashing’ from the flower’s lip onto it’s petal is referred to as peloria. 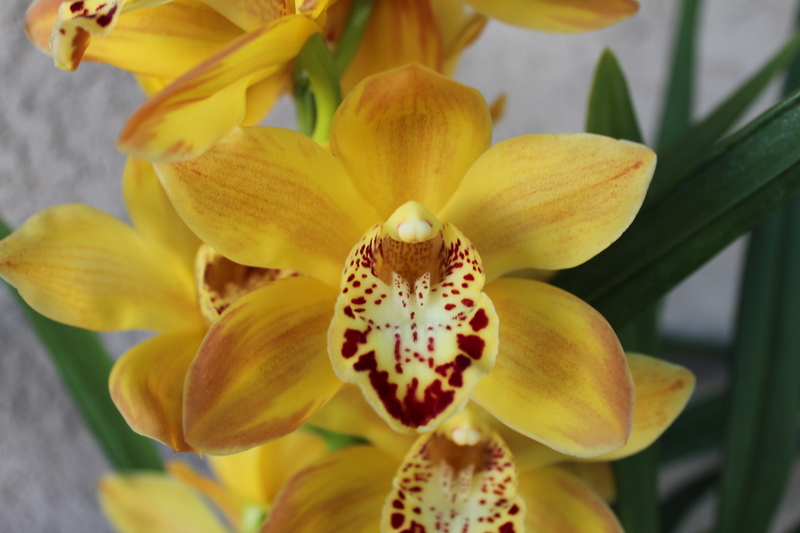 The color range available is endless, including combinations of lavender, green, purple, yellow & orange, forming explosions of color. 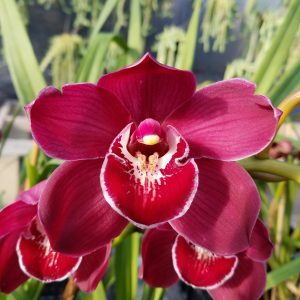 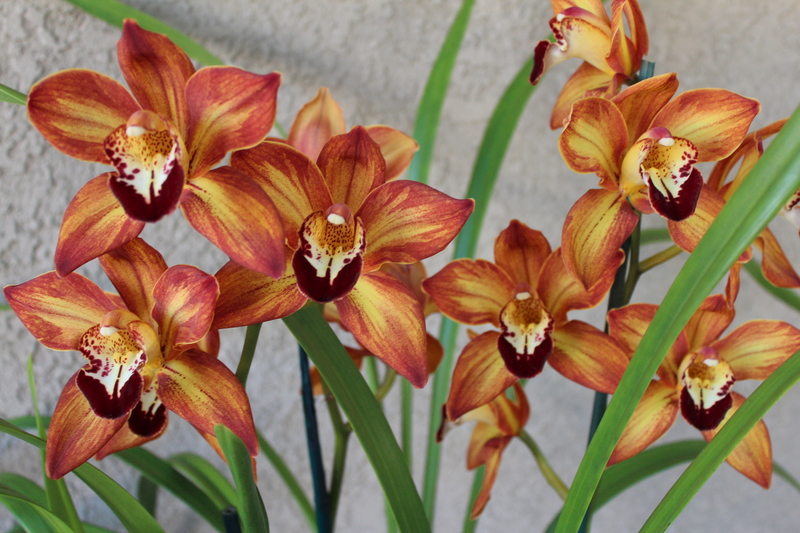 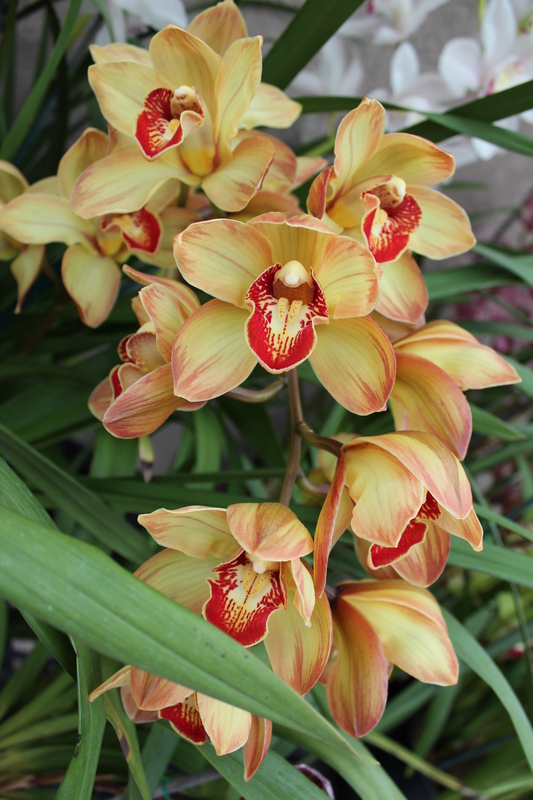 All this glorious color, in these orchids only bloom once per year, but well worth the wait!